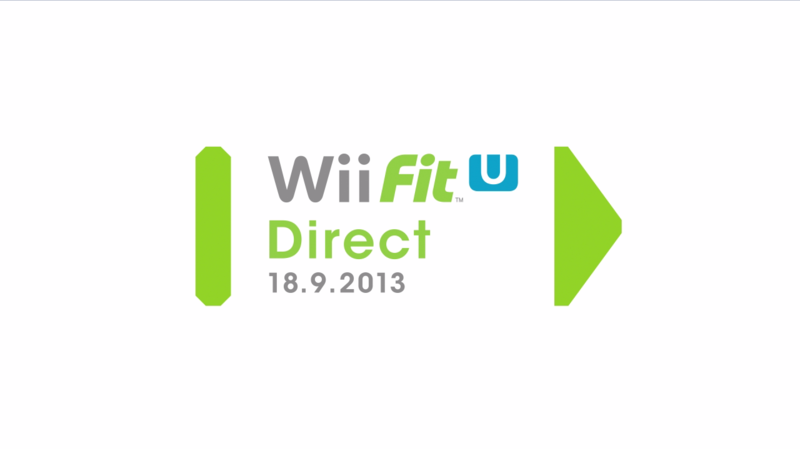 Welcome to Wii Fit U Direct – a Nintendo Direct video that focuses on Wii Fit U! 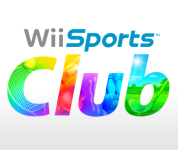 Watch the presentation by Mr Iwata now for info on Wii Fit U and select Wii U titles. Click on the video to watch it again at any time! 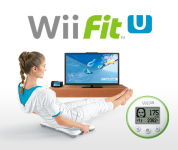 Watch the presentation for an update on Wii Fit U and select Wii U titles. 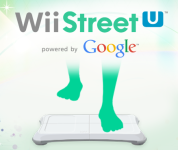 Find out more about Wii Fit U!